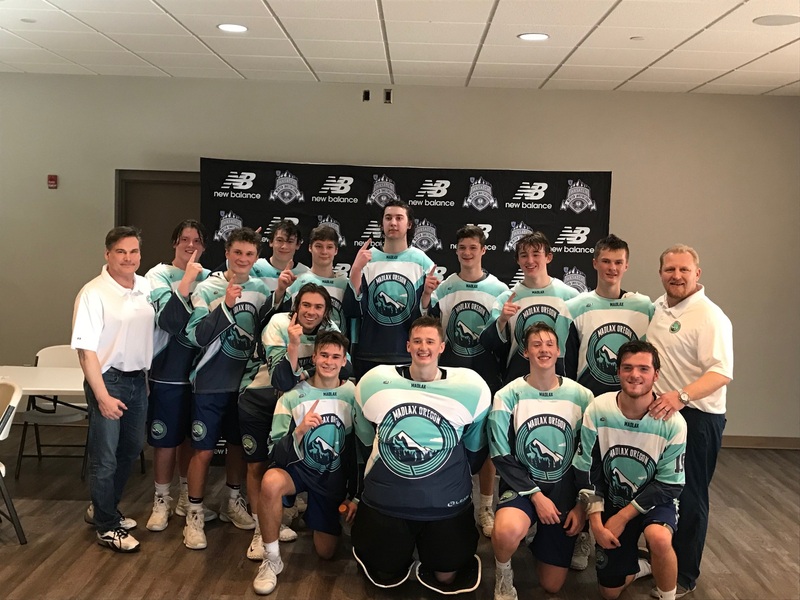 Madlax Oregon is excited to announce our Oregon North-Star Box All-Stars teams for the 2019/20 season! 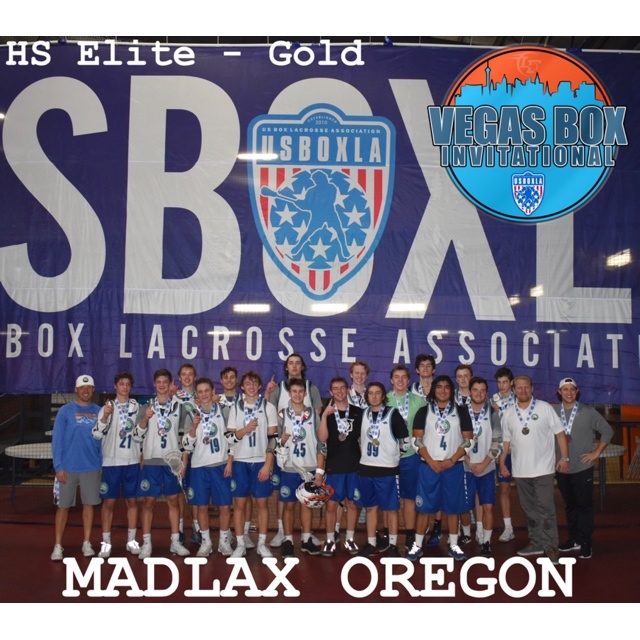 This team will travel to a high-level box tournament in our region while receiving instruction from the best box coaches in the Portland area. 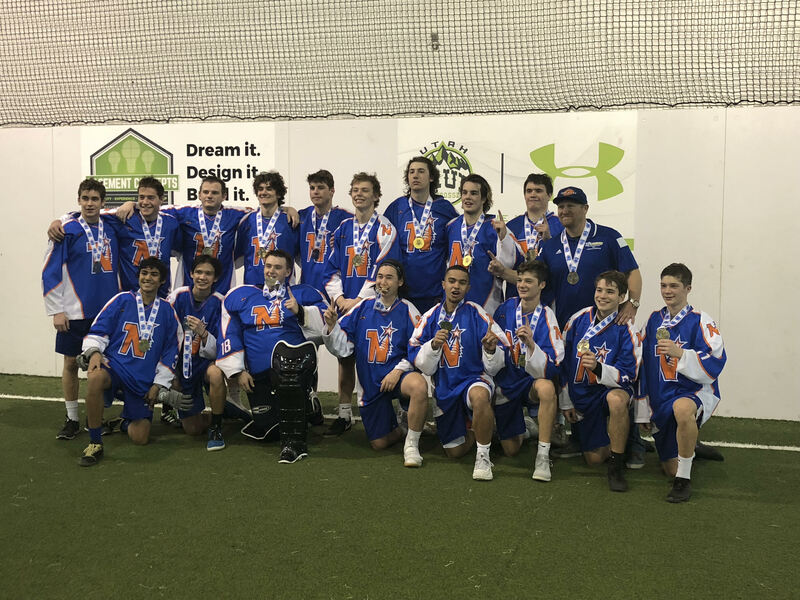 The high level of box play will translate tremendously to your field skills in the Spring and is a great opportunity that is unique to the Madlax brand.